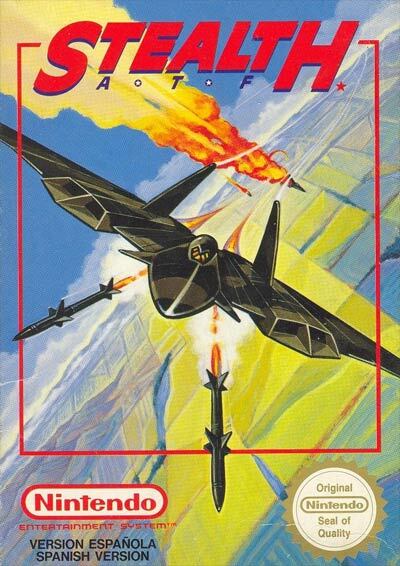 The player is in full control of the plane; in other words, the player is in control of taking off from the runway, battling other fighters while airborne, and landing the plane after the battle is over. The fighter is equipped with machine guns and missiles to take out enemy aircraft. Each level has different scenery and varying types of runways; for example, some levels will have a very long runway on solid ground, while others may have a very short one on a carrier out in the ocean. The player must also be aware of the damage the fighter has taken, the amount of missiles it has remaining, and the altitude of the fighter (so it will not crash into the ground).